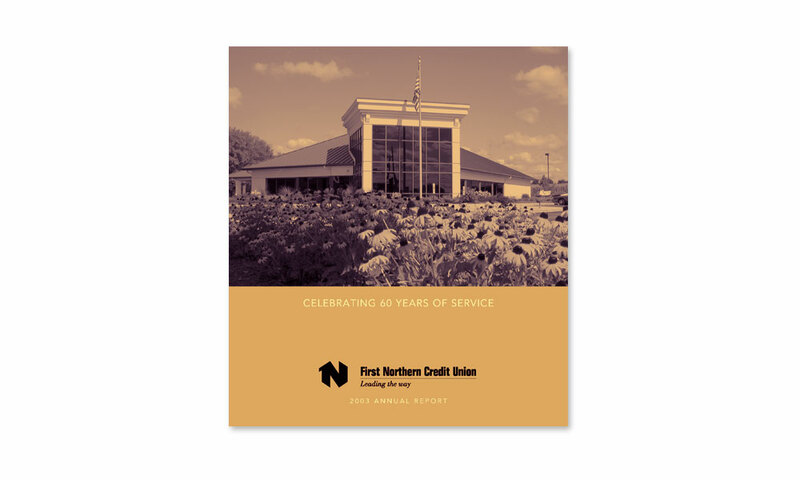 Based in Chicago, First Northern is one of the largest, healthiest, and most progressive credit unions in Illinois. 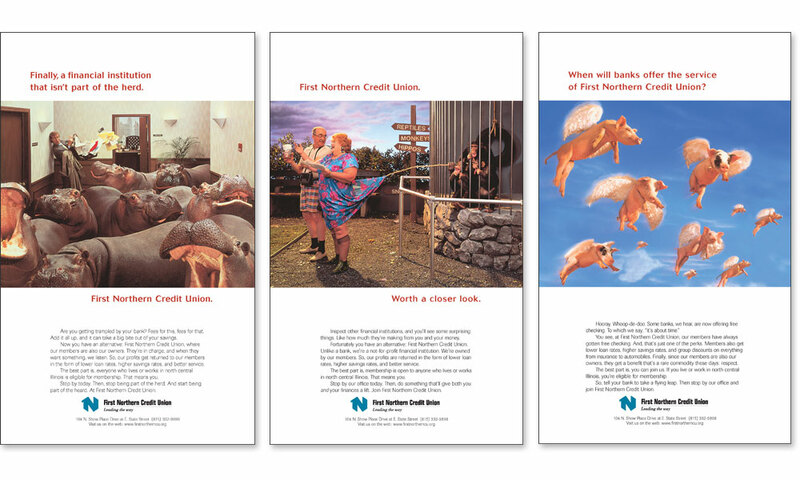 BrainShine’s early work for the credit union used humorous photographs to create awareness, sell products, and cut through the advertising clutter. 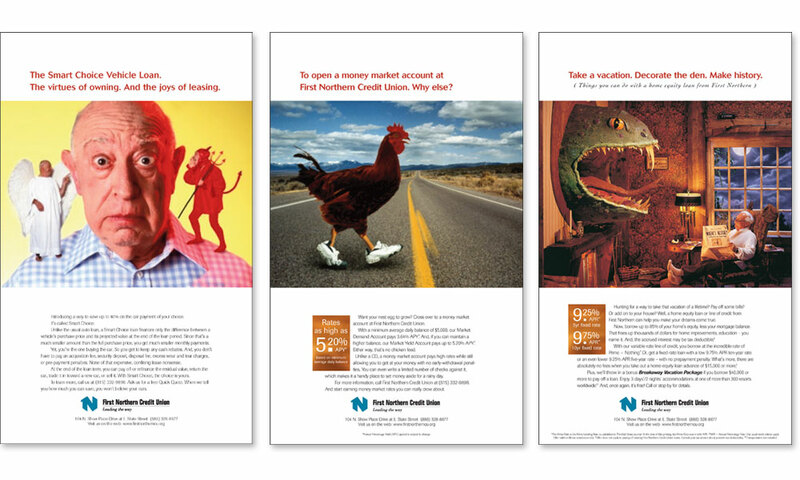 Creative use of media – print, outdoor, direct mail and radio differentiated First Northern from the bloated banking environment. 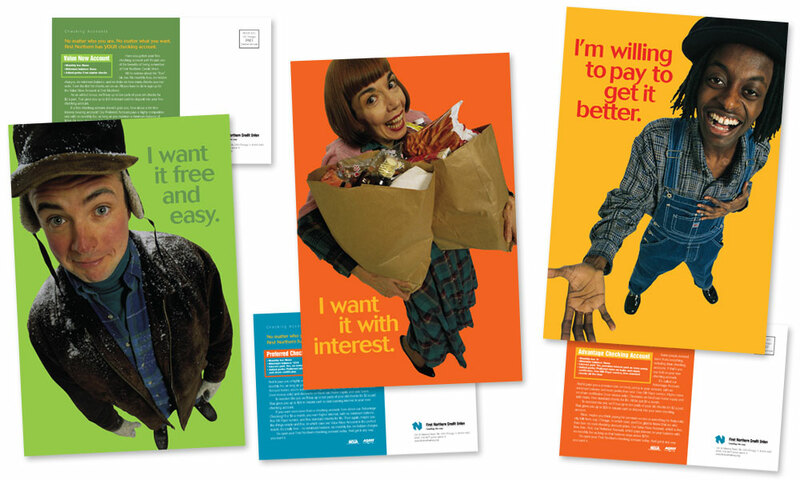 Themed campaigns created a consistent message and lead to increased member activity as they opened new auto and home equity loans and put more into savings products. 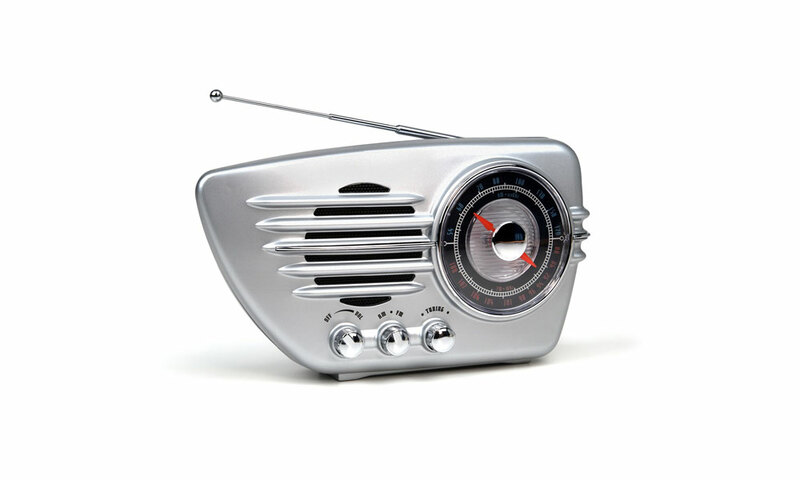 We also introduced special CD rates and new levels of checking accounts. 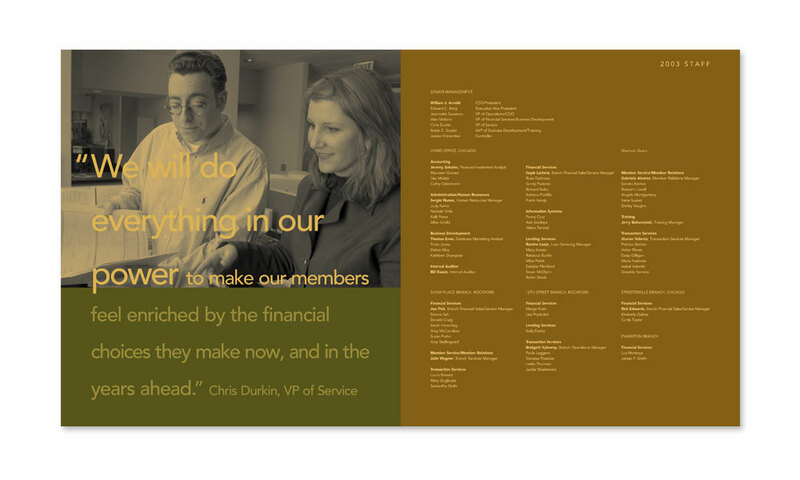 All of which contributed to the strength of the credit union as they celebrated their 60th anniversary. 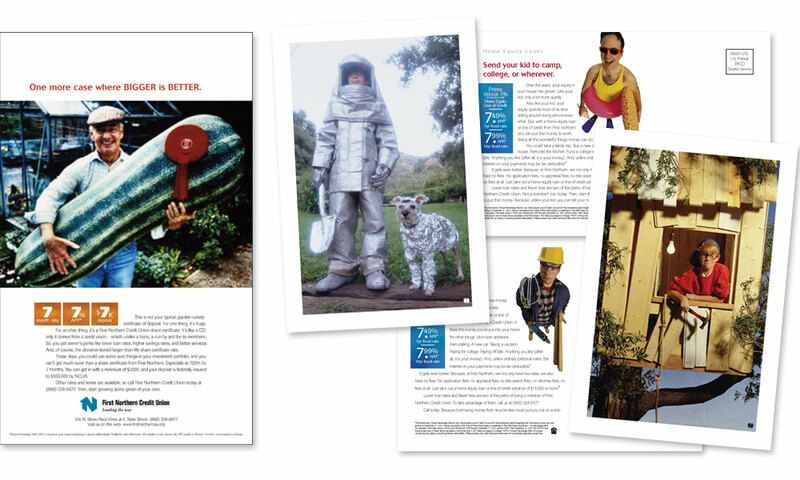 The virtues of owning. The joys of leasing. 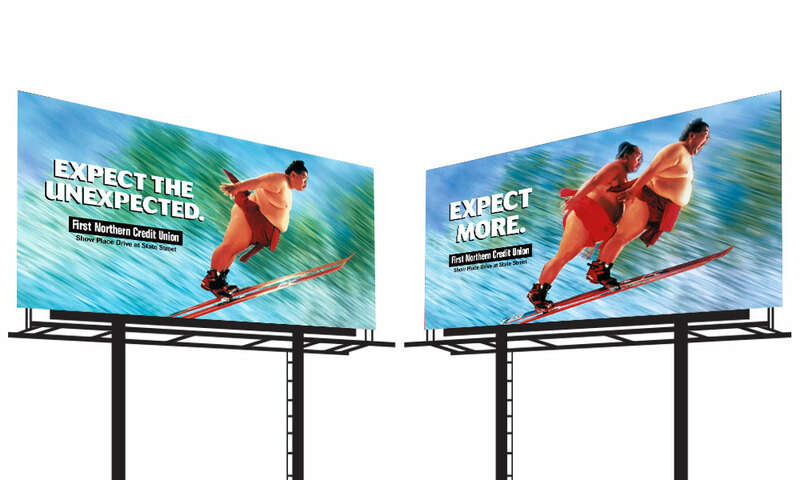 Take a vacation. Decorate the den. Make history. Enhanced brain capacity is inevitable.